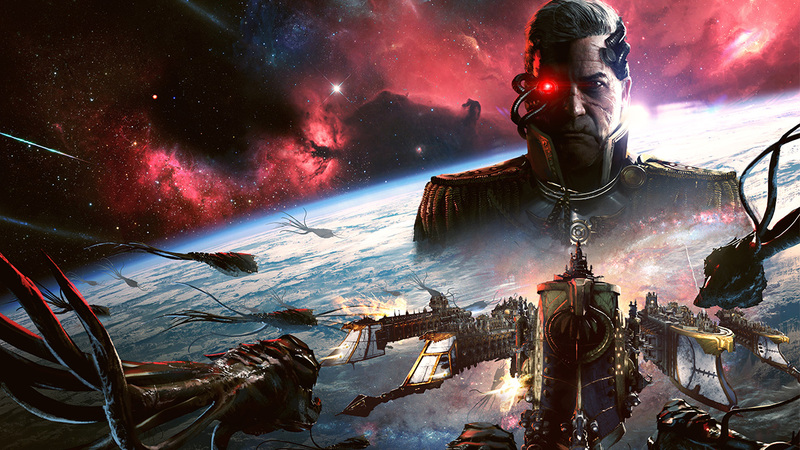 Battlefleet Gothic: Armada 2, the epic space RTS fromTindalos Interactive and Focus Home Interactive, launched January 24 to great reviews from players and press. Bringing to life the dark future of Warhammer 40,000’s space battles like never before, see how Battlefleet Gothic: Armada 2 impressed in its Accolade Trailer. The game has received its third major update, adding a brand new Necron ship, the Scourge, as well as 3 new variations for the rest of the Necron roster, for more diverse and unpredictable battle plans. Coop play is now out of early access and available to all players, along with many quality-of-life improvements, bug fixes and balancing tweaks. To celebrate these new additions, Admirals still looking to join the fray can get Battlefleet Gothic: Armada 2 for 25% off on Steam until tomorrow evening. Further down the line, Tindalos Interactive is set to addan epic skirmish and unranked multiplayer modethat allows for massive-scale battles with no fleet point limit, using some of the largest ships to ever terrorise the galaxy. Last but not least, a fourth grand campaign is on the way. More details to be unveiled soon. Battlefleet Gothic: Armada 2 is available on Steam right now.